Just in time for part three. Sega is bring remasters of the first two Shenmue games to Xbox One, PlayStation 4, and PC this year. The two games are acclaimed open world action adventures that combine jujitsu combat, investigative sleuthing, RPG elements, and memorable mini-games. 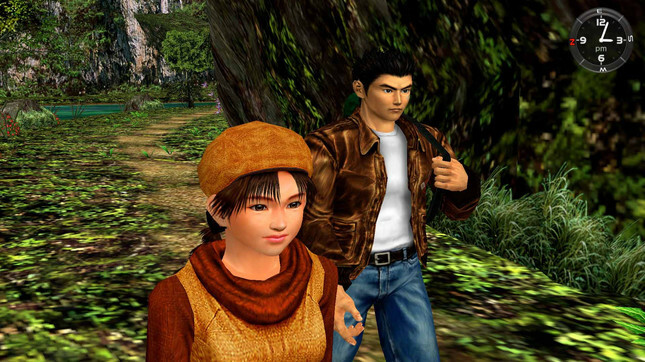 They were originally released for the Dreamcast in 2000 and 2001, and Shenmue II also made its way to Xbox in 2003. 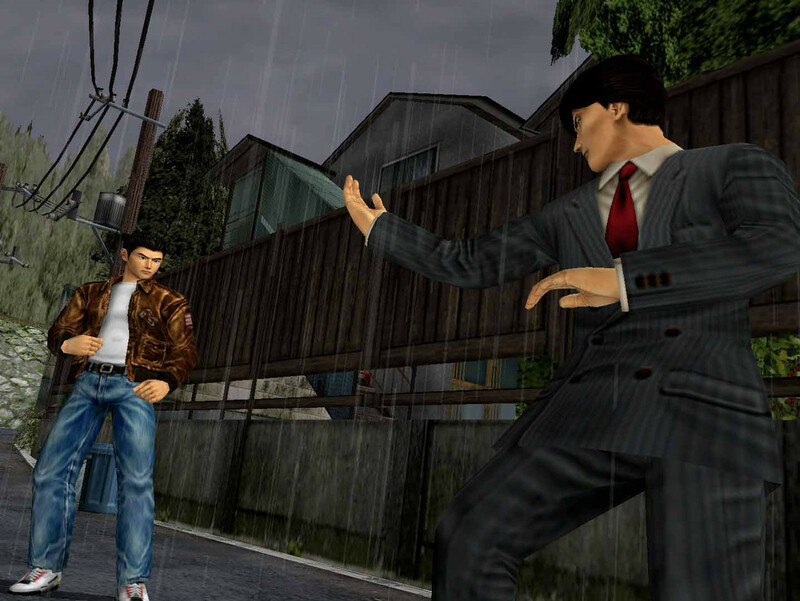 Shenmue was one of the first games with a persistent open world, day/night and NPC cycles, and weather changes. It was also apparently the game that coined the term “quick time event”. In the first game, players control Ryo, who travels around Yokosuka, Japan, gathering clues about his father’s murder. In Shenmue II, Ryo crosses the sea to Hong Kong and ventures deeper into the criminal underworld to unravel the mysteries of the Dragon Mirror that his father kept hidden. The remasters will feature updated UI, a choice of modern and classic controls, Japanese audio, and fully scalable screen resolutions. Shenmue III is also slated to release on PlayStation 4 and PC later this year.